Information has minimal value when it exists in an array of disparate data sources and file types. 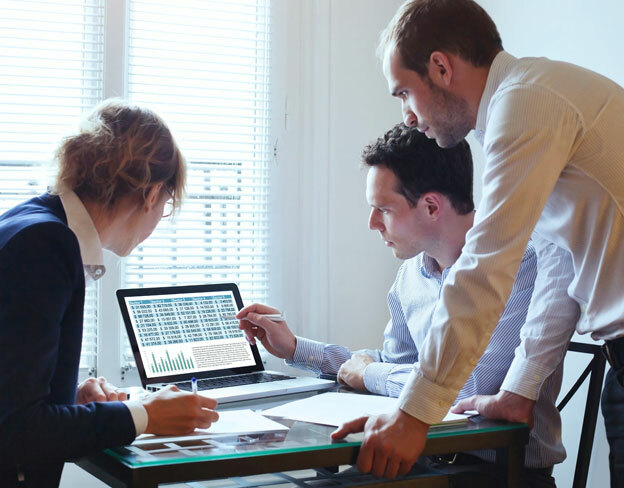 Aggregating it in one repository is a step in the right direction, however, that step alone does not help you truly leverage data for meeting your organization’s objectives. The ability to efficiently categorize, retrieve, and analyze data is critical to the effectiveness of your business intelligence and predictive analytics applications, and to the success of your company. At INODE, our primary objective is to enable your organization to make effective business decisions centered around timely, precise, relevant information. 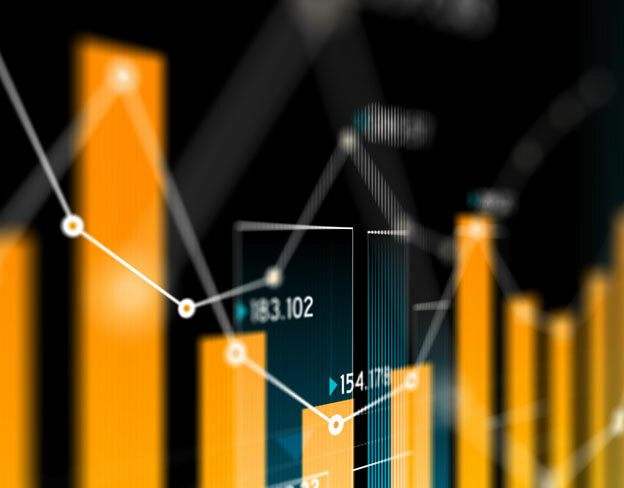 Organizations that effectively analyze their data inevitably uncover a wealth of useful information that can be used to drive intelligent business decisions. This opens the door for new revenue opportunities, more effective marketing, improved operational efficiency, and more. Yet studies show that 40 percent of data professionals spend more time retrieving data than actually analyzing it. INODE rethinks traditional business intelligence initiatives to ensure technological priorities align with customer objectives. With today’s fast-changing IT environment and complex business needs, organizations require holistic data solutions. At INODE, we provide them by first focusing on aligning technology and business objectives. Then we bring our deep expertise in business intelligence and innovative approach to data analytics to bear on the challenges at hand. Ultimately, it’s our unwavering commitment to client success that ensures a positive outcome. Contact us to learn more about our analytics services. 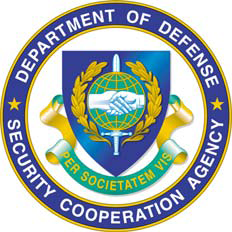 To date, INODE has designed, developed, and deployed an integrated enterprise solution to provide improvements in transaction processing, levels of control, data aggregation, data standardization, and reporting capabilities for the Defense Security Cooperation Agency (DSCA) Security Cooperation Enterprise Solution (SCES) Program. This includes not only Data Management and Report System (DMRS) deployment, but also applications lifecycle management, information architecture (IA) services for the Navy, and Tier II and III support post-deployment. INODE supports the Office of Research and Data Services (ORDS) Data Branch and DERA with Database Administrator (DBA) support for ongoing operations by providing enhancements to existing datasets and new datasets being sourced in by the SEC, stored in multiple Relational Database Management Systems (RDBMS), Database Management Systems (DBMS), Massive Processing Power (MPP) Appliances, HDFS (Hadoop Distributed File Systems), Netezza, and other file systems. We have developed and enhanced existing and new extract transform and load (ETL) processes developed by the SEC, scheduled and scripted job schedules, and enhanced the transformation process of unstructured data to structured data.